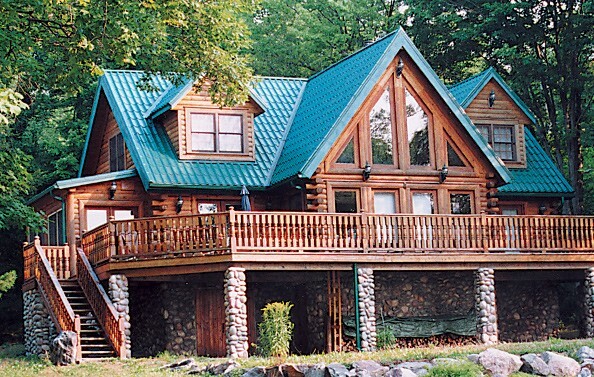 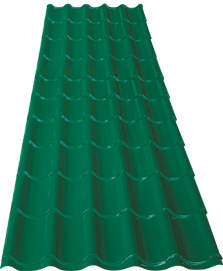 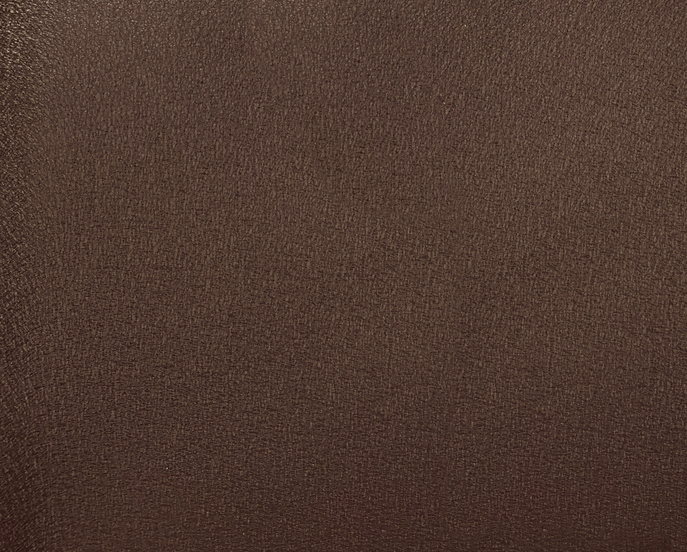 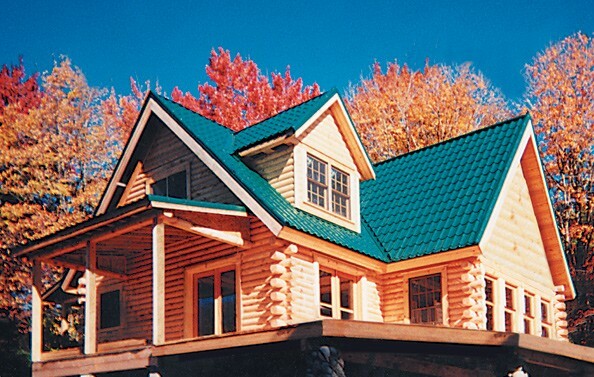 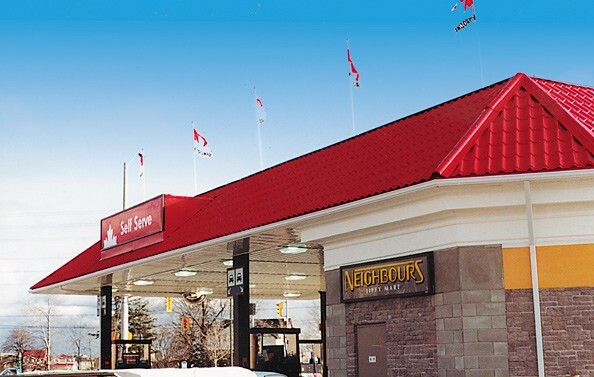 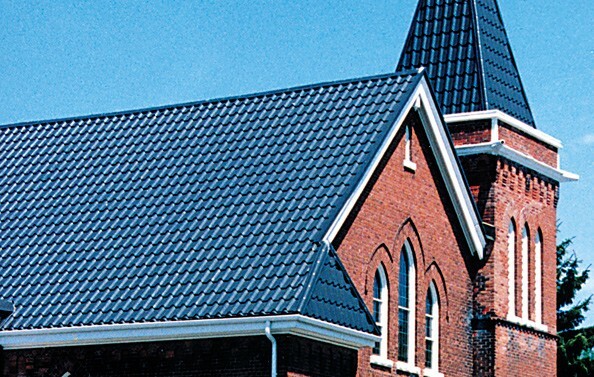 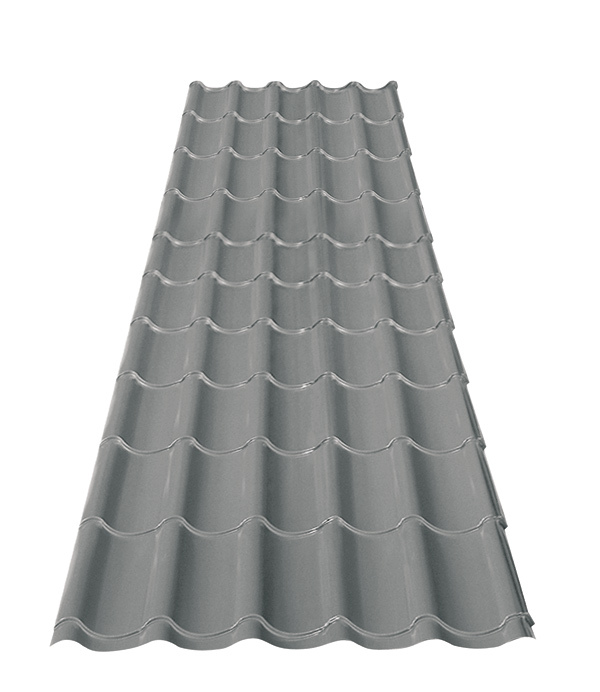 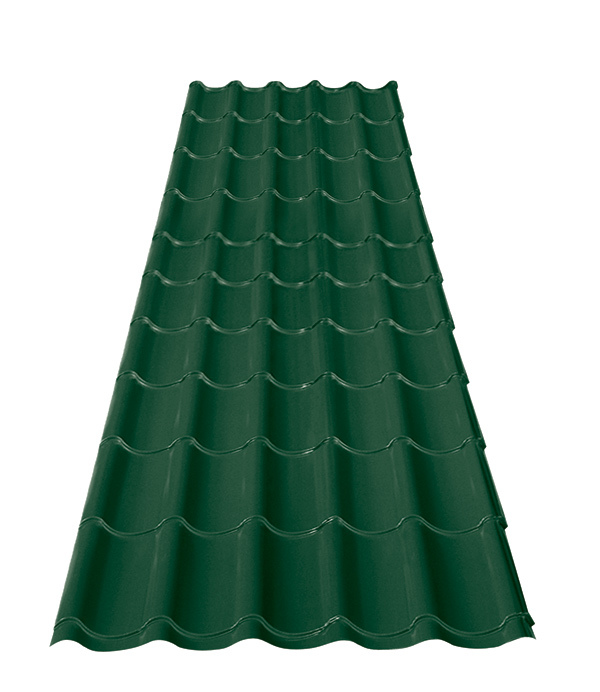 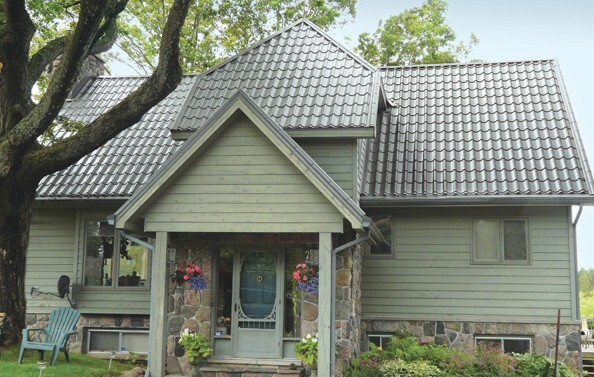 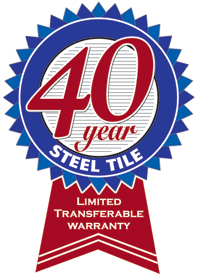 The Elite profile is designed to depict the look of Dutch clay tiles. The wave pattern profile creates a distinctive European feel. The offset pattern has a 1/2″ step every 16″ that captures the light and dramatically commands your attention. 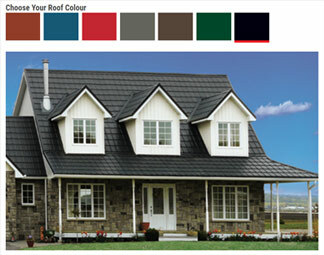 Perfect for homes or cottages.